In an effort to try to crack Stephen Paddock's state of mind, the FBI spent hours on Wednesday interviewing his longtime girlfriend, who returned Tuesday from a weekslong overseas trip and said she had no inkling of the massacre he was plotting when he sent her to see family in her native Philippines. Clark County Sheriff Joseph Lombardo said it's difficult to believe Paddock acted alone in the attack Sunday that killed 58 and injured nearly 500 people at a country music concert on the Las Vegas Strip. "Maybe he's a super guy," Lombardo said before catching himself and calling it the wrong word. "You know, a super yay-hoo that was working out all this on his own. But it would be hard for me to believe that." 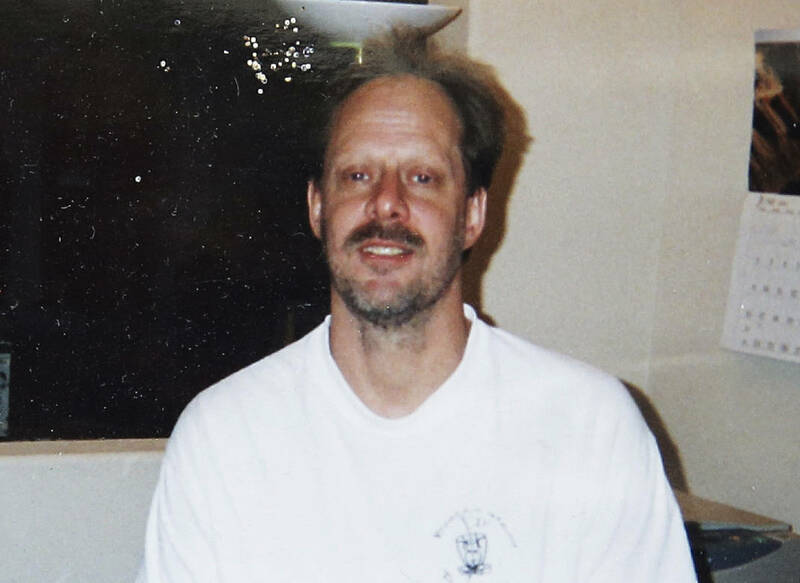 Danley, whom authorities had previously called "a person of interest," had been expected to provide insight into the mind of Paddock, a frustratingly opaque figure who carried out his high-rise massacre without leaving the plain-sight clues often found after major acts of bloodshed. Lombardo said Wednesday that Paddock had 1,600 rounds of ammunition and several containers of an explosive commonly used in target shooting that totaled 50 pounds (23 kilograms) in his car. But it wasn't clear what, if anything, Paddock planned with the explosives, he said. While Paddock had a passion for high-stakes gambling at Nevada casinos, his game of choice was video poker, a relatively solitary pursuit with no dealer and no humans to play against. And while neighbors described Paddock as friendly, he wasn't close to them. "He was a private guy. That's why you can't find out anything about him," his brother Eric Paddock said from his home in Florida. As for what triggered the massacre, the brother said, "Something happened that drove him into the pit of hell."